Projector's Design Talks are informal meetings with designers. We invite experts from different fields for talking about their background and sharing some insights. This format is all about short speech and then a discussion when you can ask questions. Avocode is a platform-independent tool that helps you share, access and inspect design source files. It is kind of bridge between designers and developers because it makes a lot easier to share .psd and .sketch files with developers. 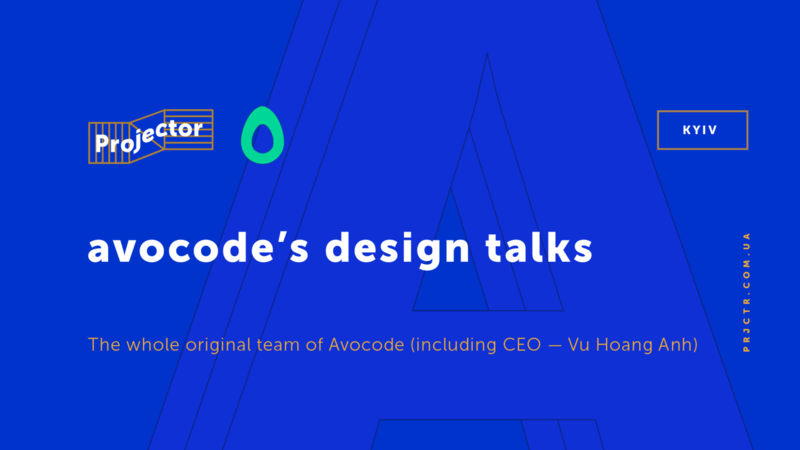 You will have unique opportunity to talk with the whole team of Avocode in the informal atmosphere about their plans for future, decisions they are making every day and other questions you are interested in. As an addition — nice cold beer in сzech company.